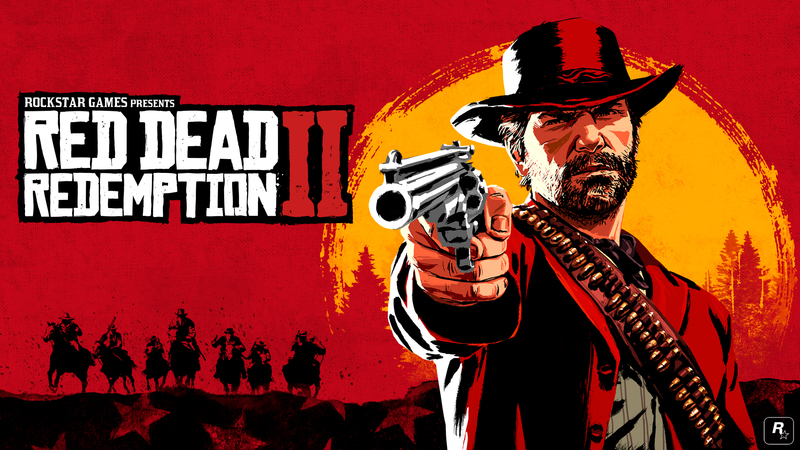 Set in 1899 and following the story of Van der Linde Gang member Arthur Morgan, Red Dead Redemption II takes place during a time when the Wild West is finally being tamed. Lawmen are the new celebrities, as they hunt down and exterminate the last of the West’s outlaw gangs. When a robbery in Blackwater goes wrong, Morgan and the rest of the Van der Linde Gang find themselves on the run, not just from federal agents but the most notorious bounty hunters in the country. Further complicating matters, internal friction within the Van der Linde Gang will leave Morgan with some difficult choices between personal ideals and loyalty. Red Dead Redemption II is currently set to release on October 26, 2018. As always, we’ll keep you updated when more information becomes available.